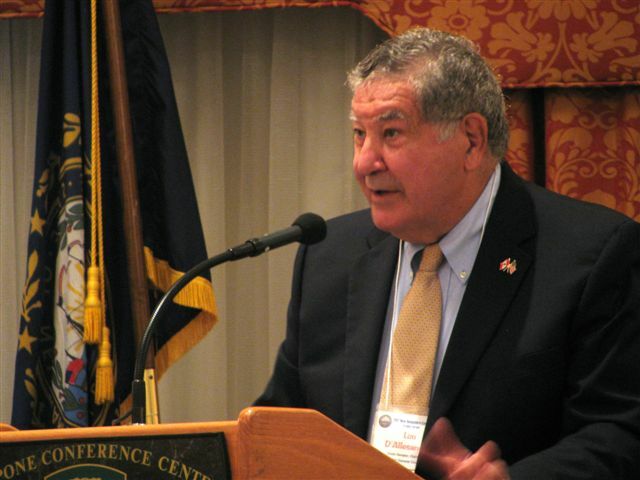 New Hampshire State Senator Lou D’Allesandro’s casino bill has become something of an annual tradition. 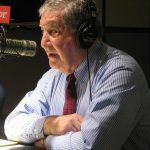 The dogged lawmaker has introduced legislation aimed at legalizing and regulating casinos in the Granite State for the past 18 years, each time unsuccessfully. But you just cannot keep a good man down, and this year is no exception. 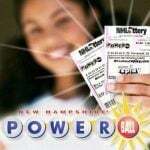 The proposal for 2017, D’Allesandro’s 19th, would license two casinos in New Hampshire, which the senator estimates would create revenues of $195 million per year in taxes for the state and $25.2 million a year in revenue sharing for communities. 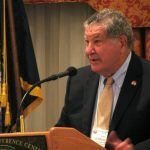 D’Allesandro sees himself as a modern Larry Pickett, the New Hampshire politician who established the state’s lottery in 1964, America’s first, following a legislative push that lasted 10 years. It seems almost cruel to point out, however, that the good senator is now lagging a full eight years behind his role model. It’s not as though D’Allesandro’s failures have been abject. He has often enjoyed healthy support in his own chamber, but corresponding legislation has typically died in the House. But in 2014, it came agonizingly close to passing. On a 172-172 tie in the House, the casino bill was killed off when Deputy Speaker Naida Kaen cast the deciding vote against it. With the then-governor on board, it would have been impossible to come closer to legalizing casinos in New Hampshire without actually legalizing them. 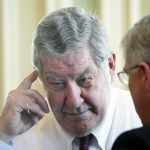 Much of D’Allesandro’s crusading effort has been driven by a desire to save the Rockingham Park thoroughbred racetrack in Salem by allowing it to build a casino. On a sad note, Rockingham closed this year after 100 years in business and will be redeveloped into a mixed-use retail property. There will be no casino a Rockingham Park, but D’Allesandro is undeterred. In fact, these days he’s energized by a different threat to the state: the New England casino explosion.